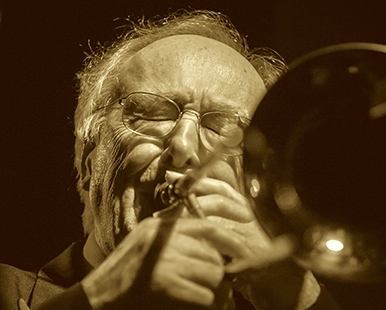 Chris Barber OBE is one of the last British jazz giants around and a paragon of traditional jazz in the UK. For more than 68 years, he has been active in the music scene promoting, recording and releasing music and touring with his band. This year The BIG Chris Barber Band celebrates 100 years of jazz under the theme, Centenary of Jazz.